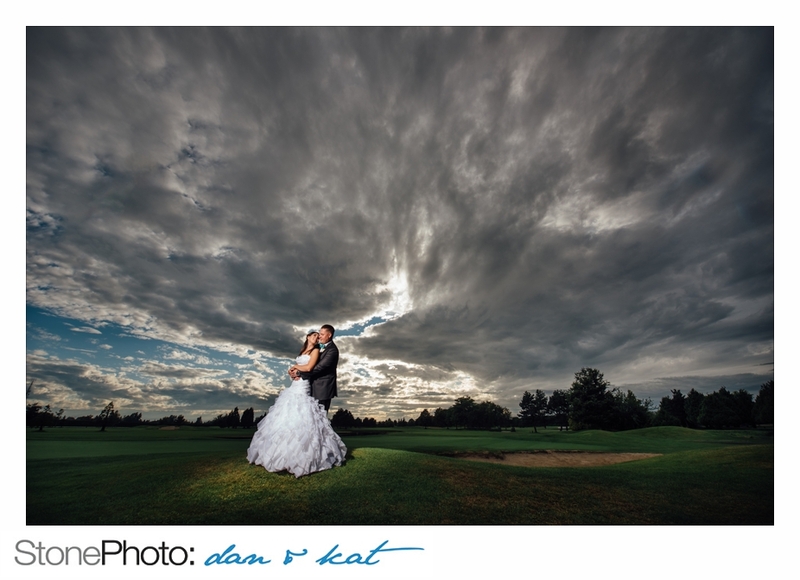 It wasn’t a sunny day, but we got some killer clouds on the evening of Bailey and Rob’s Richmond wedding! Sometimes a nice cooler day is preferable over a hot and sweaty day! Having a fantastic engagement session with Bailey and Rob earlier in the year, we knew the wedding was going to be so fun. They had the very organized Emily of Timeless Affairs making sure everything went smoothly. And things sure did! Mink Makeup was party of the beautifying team in the morning at The Sandman in Richmond. And Bailey and Rob had one of three of their dogs be part of the wedding – he was certainly a big part of the day! The ceremony was at the super cute and quaint London Heritage Farm – our first time and hopefully not the last time shooting there! Before arriving at Mayfair Lakes for their reception, we took a detour to the Richmond City Hall for some great portraits of just the two of them. Thankfully it didn’t rain, but that location is a great one for rainy days! It was during the reception that the sun finally decide to show! It was a beautiful evening with many heartfelt speeches from parents, siblings and friends. And most definitely some great laughs! Our evening ended with some epic portraits as the sun set and the clouds loomed – thank you for a wonderful day, Bailey and Rob! The Permanent Wedding! Photographing Joanna and Juan’s wedding was definitely a highlight of 2015! Everything was amazing, most of all Joanna and Juan themselves! Not only do they have impeccable taste in everything that had to do with their wedding, they are fun, outgoing, absolutely a blast to photograph, and all around great people. Joanna and Juan chose to get married at St. Mary’s Kerrisdale church where Joanna’s parents were married. How great is that!? A beautiful little church on the corner of 37th Avenue and Larch Street, it suited Joanna and Juan perfectly! This was our first wedding at The Permanent, which is a new space downtown Vancouver. Originally, Joanna & Juan’s wedding was going to be at her parents’ home where Joanna got ready. However, as we all know, things change during the planning process! And then entered The Permanent. It’s a wonderful space!! It doesn’t need much decorating, but when I walked in to photograph details of the tables and set up, I was truly impressed. Joanna and Juan’s vision for their reception was so classy and sophisticated. Every detail fit together. Not too much, not too little. And with flowers and centrepieces by Gloria and her team at Flower Factory – it was perfect. When I found out Gloria was doing florals….I knew it would be amazing….I mean look at that bouquet!! And the flower girl’s flower ball! Pom-pom? So beautiful! Since Joanna is a professional chef and is on T.V. quite a bit for her profession, you could only imagine that food was a top priority for this wedding! And boy did the food impress us all. Joanna and Juan hired Hawksworth Restaurant to cater their wedding. Huge shout outs to all the vendors who came together for this wedding! Max and Nicole at The Permament, The Flower Factory, Raphaela of Dream Group Productions, Hawksworth Restaurant, Anna Elizabeth Cakes, Upright Decor, and Artistry by V.
This blog post has been a long time coming! We’ve been a bit behind on keeping up with our blog posts – our apologies! 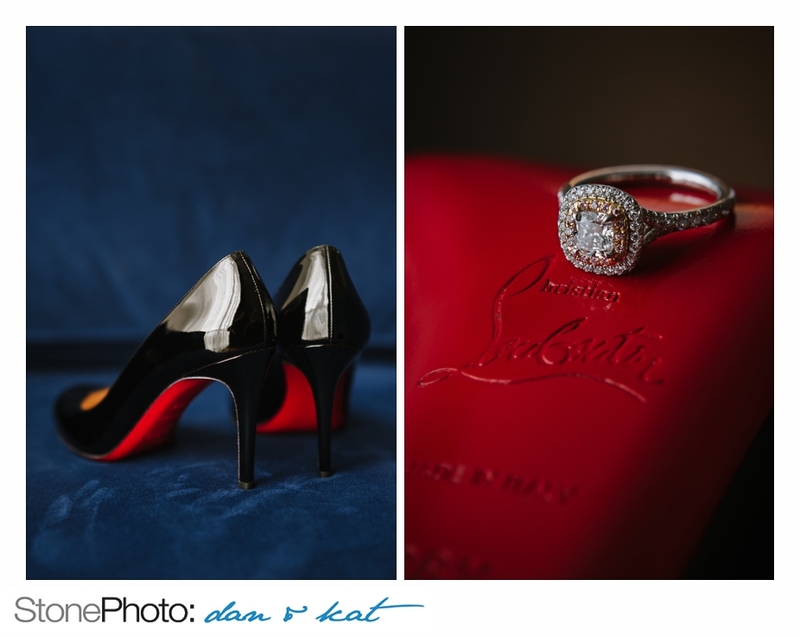 We’re finally excited to be sharing with you Madison and Thomas’ Pinnacle Marriott Wedding! These guys were so awesome to work with! We’ve been so blessed to have the nicest and sincerest couples, and Madison and Thomas have been nothing but that to us! The weather held out for us for the most part which was so great since their first look and portraits were all scheduled for outside. Thankfully we were able to get a little bit of coverage under the Burrard Street Bridge – such a great spot, rain or shine! 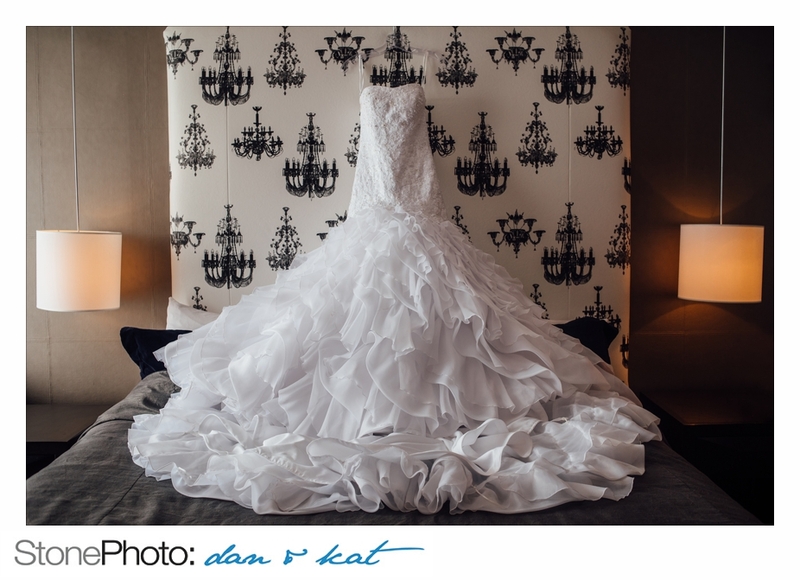 It was our first time photographing a wedding at the Marriott Hotel – what a great venue! The wonderful flowers and decor by Evan from Flowerz certainly made Madison and Thomas’ ceremony and reception rooms stunning! It was also great working along side Laura from Epic Events. Wedding planners are the heroes of the wedding industry!